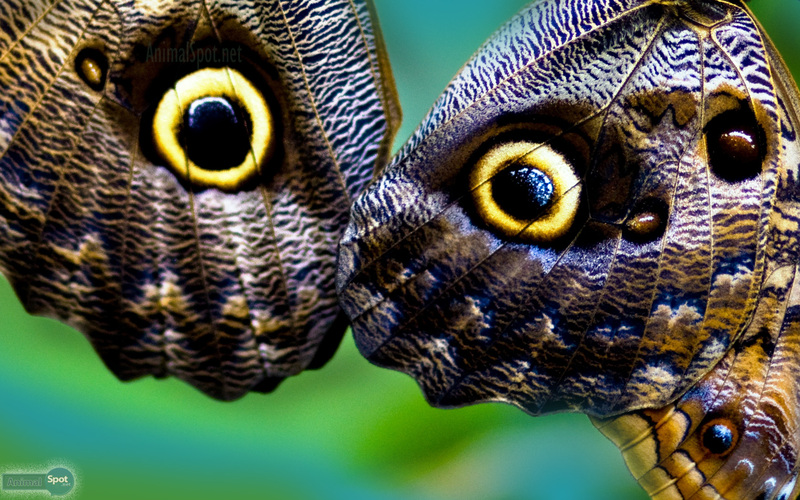 Art or Arthropods, whatever you call them, but millions down the ages have ever wondered- Who on earth could create these ‘heavenly souls’, inspiring all, from the scientists to the poets! 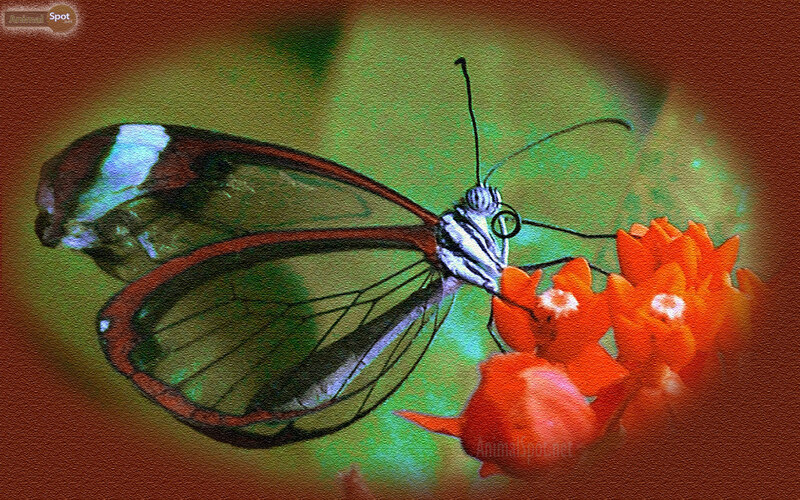 They are nature’s canvas, painted in rainbow colors. 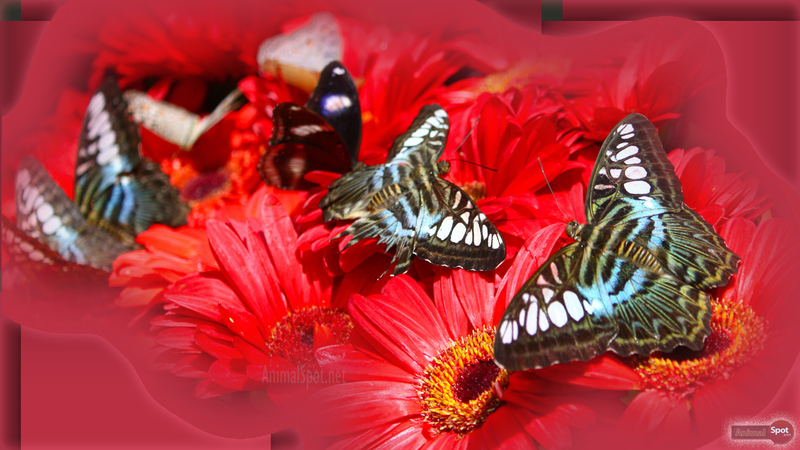 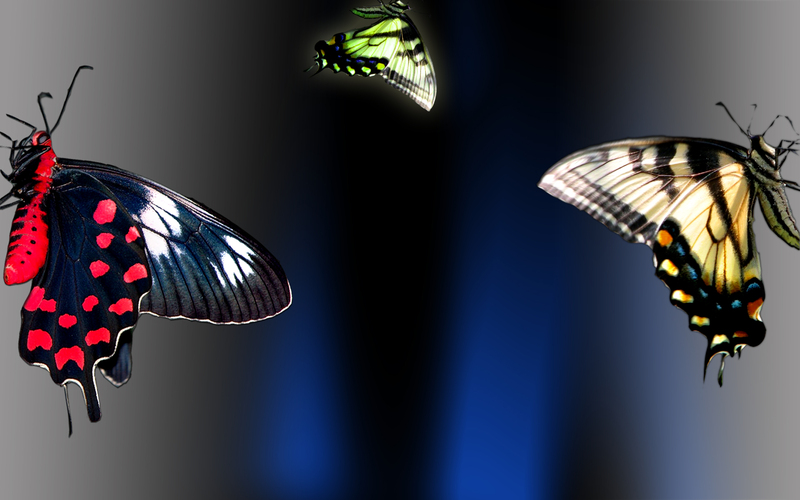 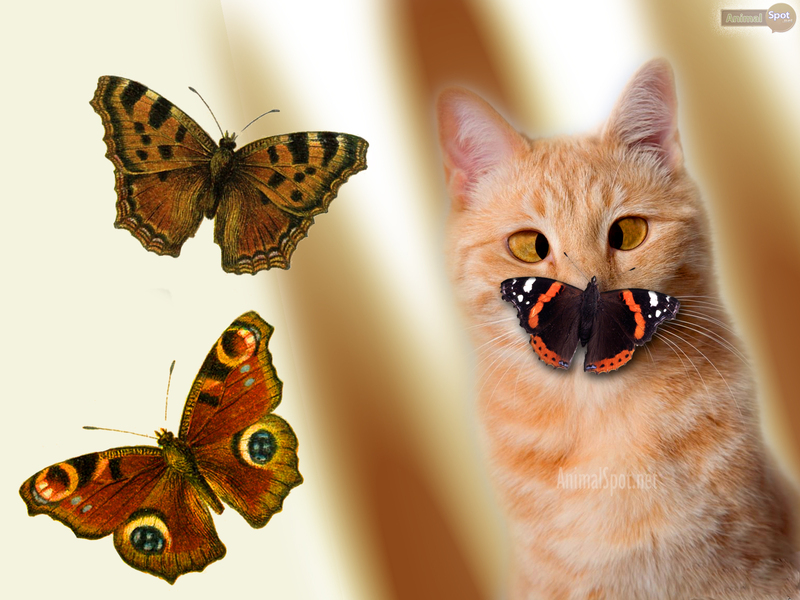 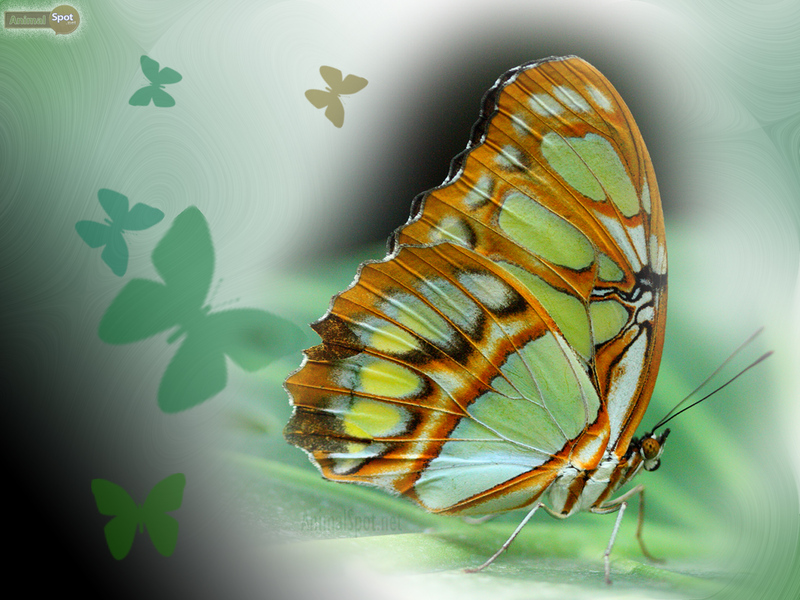 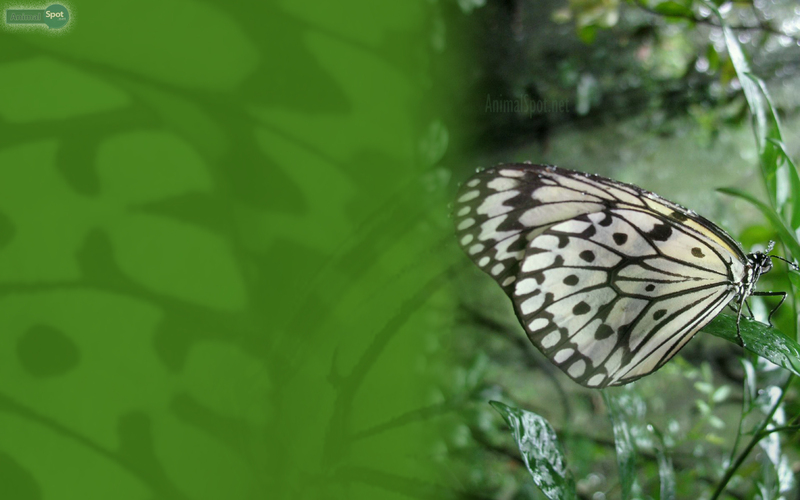 So, here we are with an astounding panorama of butterflies in our HD wallpaper gallery just for you. 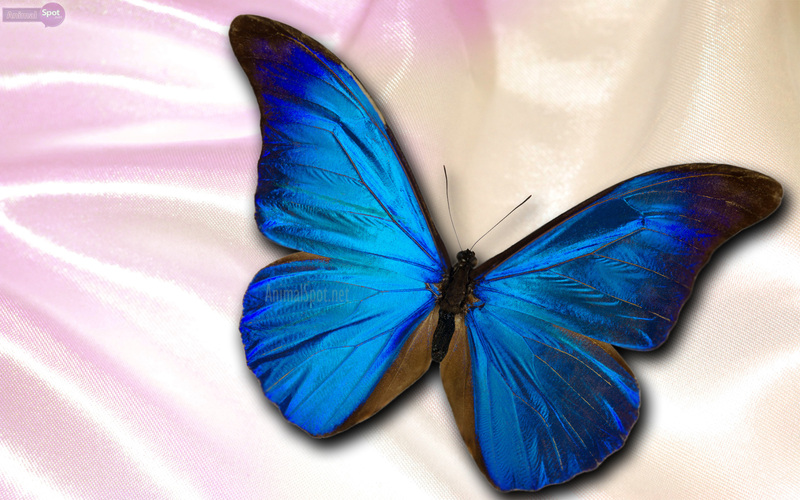 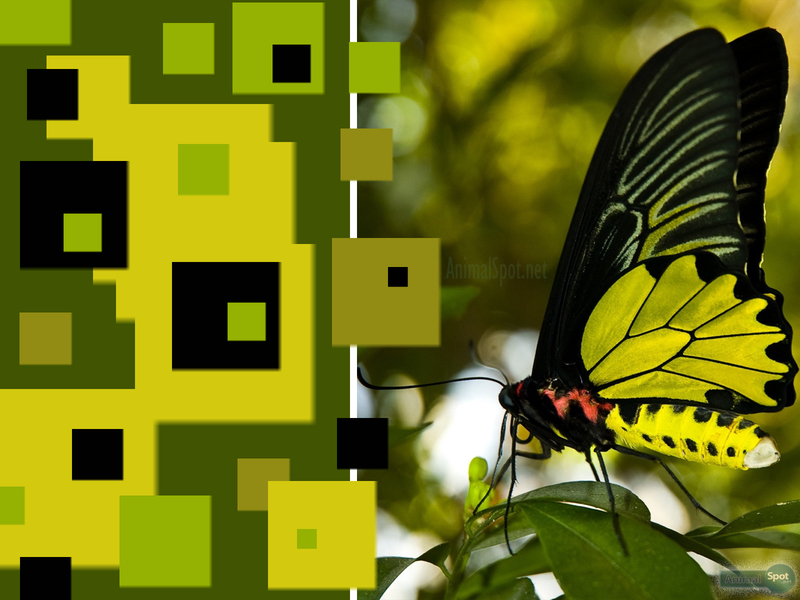 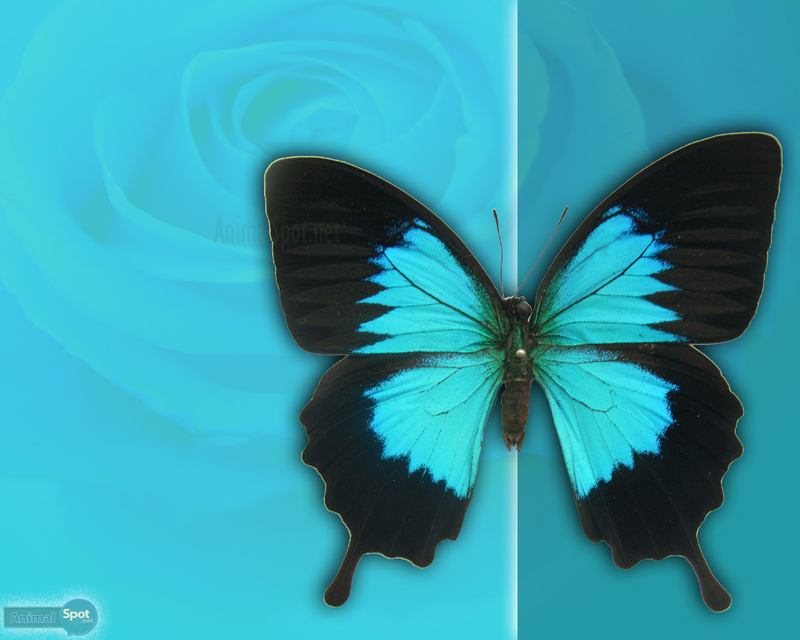 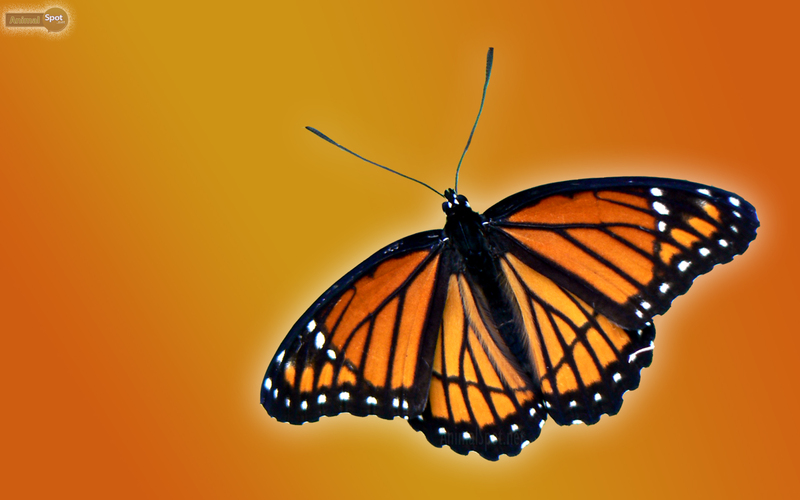 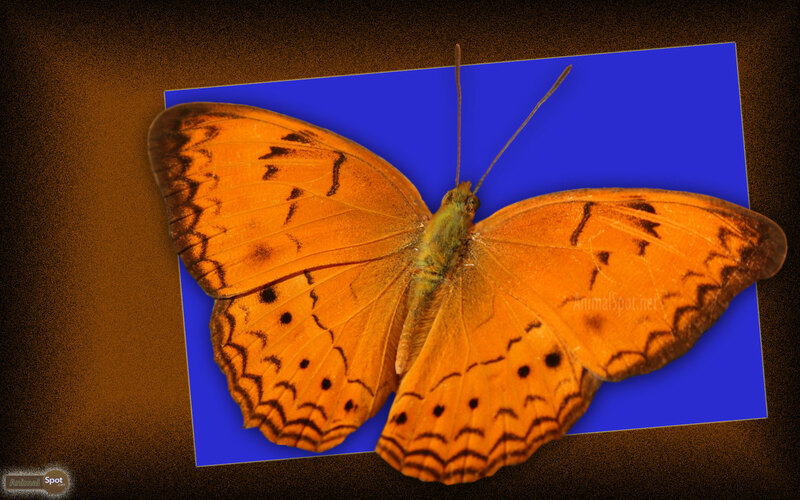 Download Free Butterfly Wallpapers for your desktop, all artistically designed and in high definition!